We have been very successful in applying the latest technological and material innovations to the unique challenges faced by the security industry and the evolving and very ingenious threats from the criminal world. Secures your ATM against attack and fraud by incorporating the latest high strength materials and electronic technology. 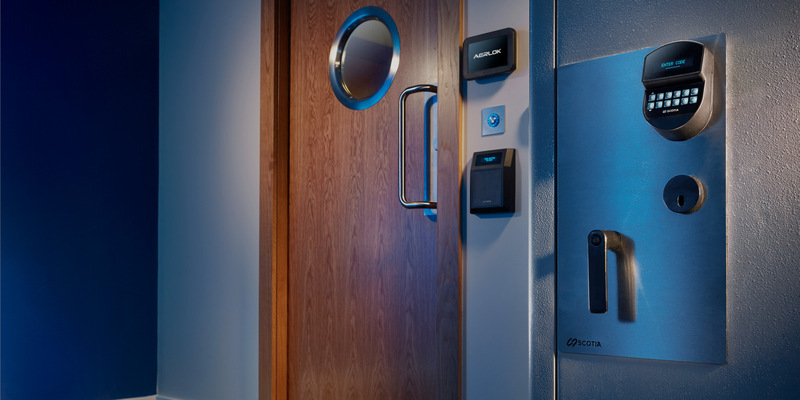 Scotia range of ATM products help you deploy and secure your ATM fleet from the latest threats and challenges; protecting your assets and maximising your ROI. Scotia are completely customer focused; add 40 years of experience to the latest technology and you have a market leading combination.